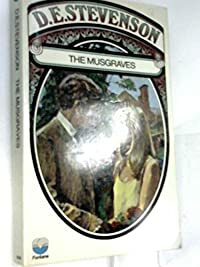 Yesterday I went to the library to take back the Elly Griffiths book that I’ve just finished, I still had a couple of weeks before it was due up, but I noticed that somebody had requested it so I knew they would be glad to get their hands on it as soon as possible. 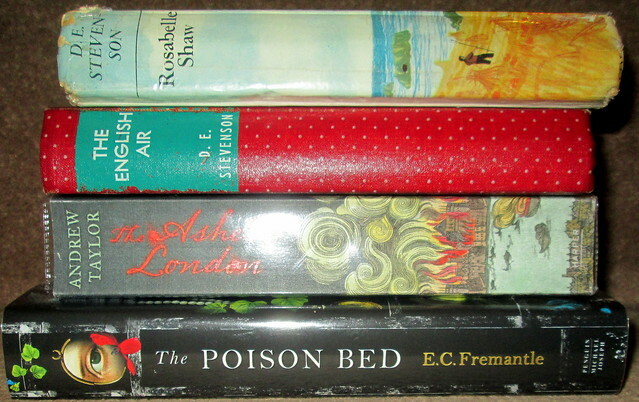 However, the librarian triumphantly presented me with four books that I had requested. Why is it that they all arrive at the same time? I’m supposed to be concentrating on reading my own books too! I really shouldn’t complain I suppose, especially as two of the books were recently recommended by bloggers that I trust. The D.E. 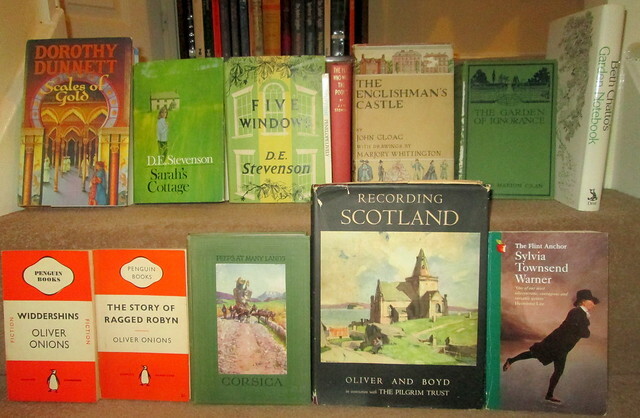 Stevensons had to be dug out of Fife’s Reserve Stock and they’re quite ancient but I’m working my way through all of her books, some of which could be described as comfort reads but often have stories revolving around families, and we all know that families can be problematical, and others deal with wartime problems. 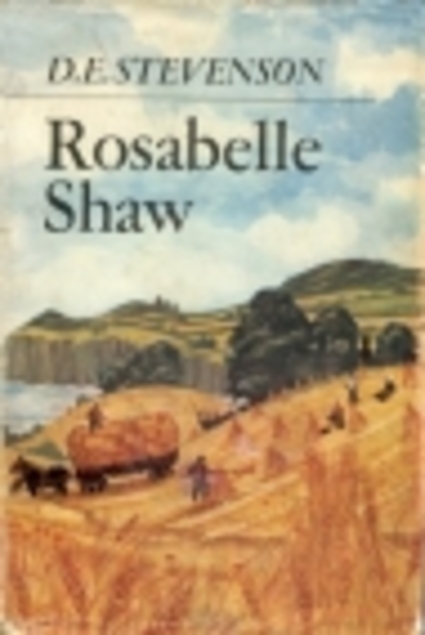 Rosabelle Shaw is a historical novel and so far I’m enjoying it. At least I’ll be able to renew those ones if I don’t manage to get them all read on time. While we were away on our recent (football inspired) trip down to England we took the opportunity to seek out secondhand bookshops, although there aren’t that many of them around nowadays, we visited the Moffat shop when we stopped there for lunch. We each bought a book there. Then on to Penrith in Northumberland where we found another bookshop. We also visited Oswestry, Shrewsbury, Alcester, Stratford on Avon, Much Wenlock, Ironbridge and Kendal. The upshot of that is that I bought a total of 25 books, Jack bought 11, he’s always more reticent than I am! Some of them were bought in charity shops. I didn’t find any books that I’ve been lusting after for ages, just some books from authors that I’ve read and enjoyed before, and a few from authors I had never even heard of – but I liked the look of them. Here are a few of them. 1. Uncle Samson by Beverley Nichols. 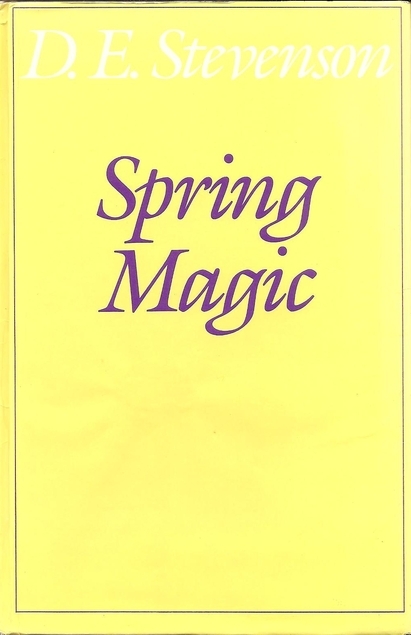 It was published in 1950 and is his observations on the American way of life. I think it’ll be a witty report on social history. 2. Rendezvous by Daphne du Maurier is a collection of her short stories. 3. 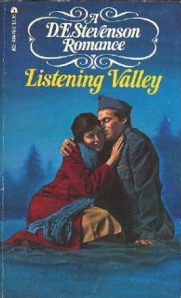 Getting It Right by Elizabeth Jane Howard. I loved the Cazalet Chronicles so I have high hopes for this one. 4. Seven Dead by J. Jefferson Farjeon, a British Library Crime Classic. 5. Counting the Stars by Helen Dunmore. 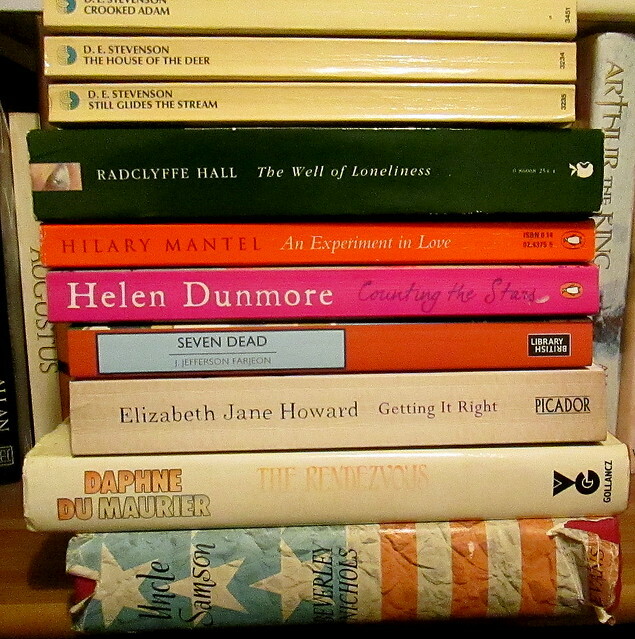 She’s an author that I’ve only recently discovered – sadly she died just a few months ago. 6. An Experiment in Love by Hilary Mantel, published in 1995 and very different from her Tudor books I’m sure. I found three D.E. Stevenson paperbacks in an antiques centre for all of £1 each, they were the most interesting things in the whole place. 9. The House of the Deer by D.E. 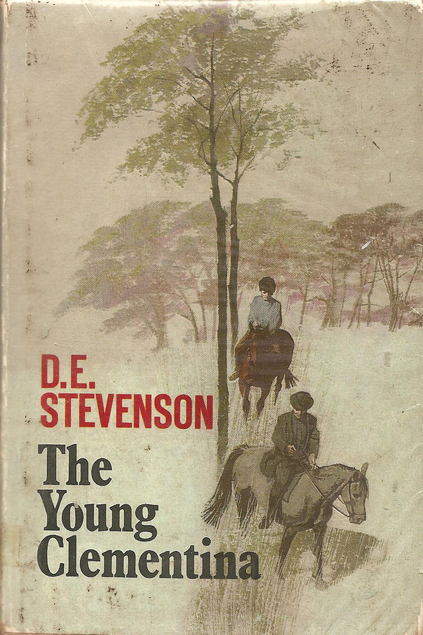 Stevenson. 10. The Well of Loneliness by Radclyffe Hall is a Virago which was going for 50p so although I know I could have borrowed it from the library I decided to buy it. That’ll do for now. Have you read any of these ones?